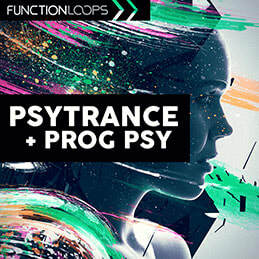 'Progressive Trance Universe' is amazing collection of melodic, progressive trance & psy vibes, inspired by the sound of biggest raves around the globe. 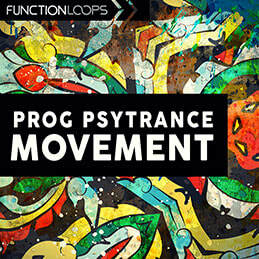 6 Key and BPM labelled construction kits, packed with Loops, Shots & MIDI for maximum flexibility. 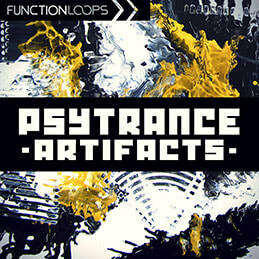 Each kit is full of drums, basslines, melodies, synths, fx and all the rest you hear in the demo. 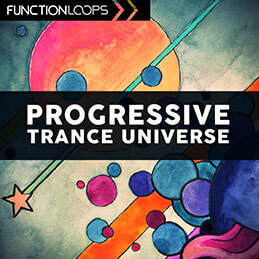 'Progressive Trance Universe' will bring positive energy to your studio. This color of sound is extremely wanted by labels. 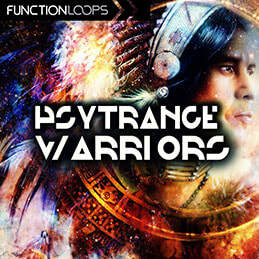 Price: 17.90$ + FREE BONUS "Psytrance Rave-O-Lution for Spire"